Receive $20 voucher toward lessons. 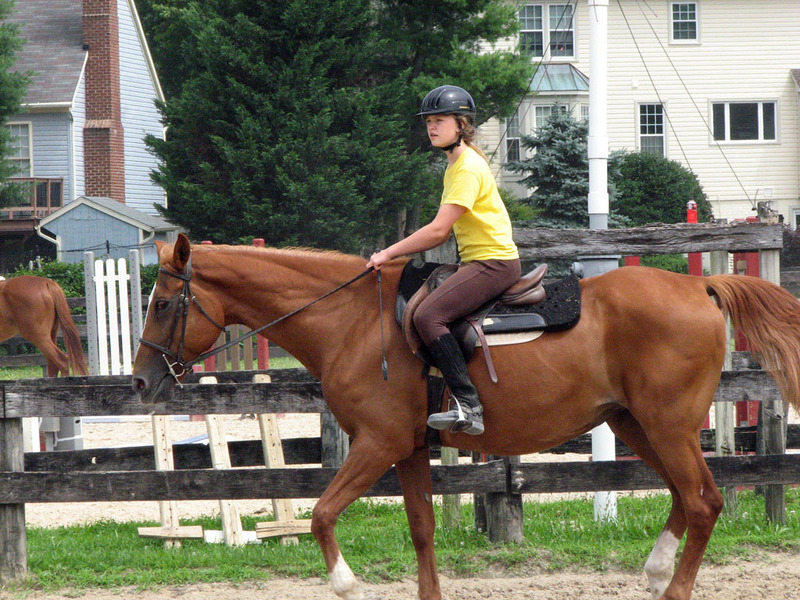 Columbia Horse Center offers a variety of camps for all ages. Our camps are designed to give our students horsemanship skills that they would not normally learn in a regular lesson plan and have fun at the same time. Students will be given the opportunity to enhance their knowledge on daily barn activities as well as routine horse care. Don't let the kids have all the fun! 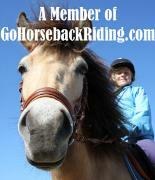 Come join us for a few evenings and learn about horsemanship, ride, and hang with good friends. Every so often, our adult students like to take a break from the daily grind of life. To help them with this, we offer our adult camp! The camp runs for three, fun evenings. Each evening consists of a horse related lecture, riding lesson, and discussion time. We also offer light snacks and socialize. This has always been a real hit in past years! Open to CHC adult students only. Paid in Full upon sign up. No deposit. Non-refundable. Credit Available. Adult In-House show fees will be waived for those participating all 3 evenings. It's time for the adults to have fun!! Spring Break Camp at Columbia Horse Center is a fun, active and healthy place for kids ages 5-15 to learn about and be around horses. 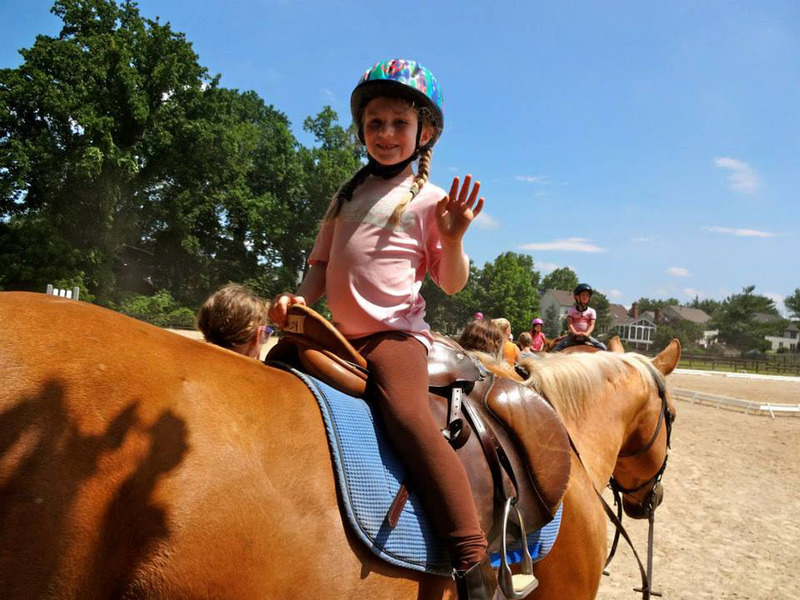 Through lectures, demonstrations, hands-on activities, and riding lessons, campers enjoy a full day of horsemanship in a safe and friendly atmosphere. The days are spent in a relaxed, informal atmosphere where safety and fun are experienced hand-in-hand with riding, hands-on-workshops, a trail ride (weather permitting), games on horseback, and learning about the history and care of horses. It is important to us that our kids enjoy each and every day. 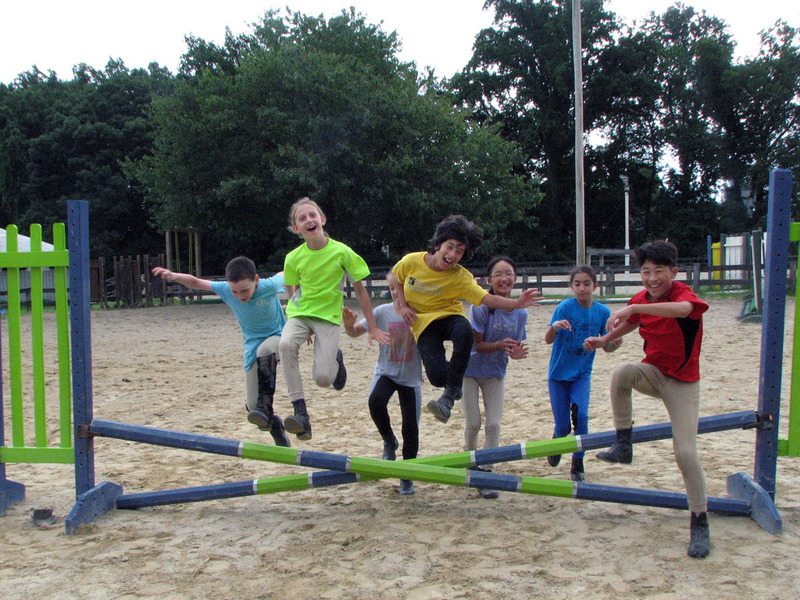 On the first day of camp, our campers are evaluated in their riding skills and placed into appropriate groups. 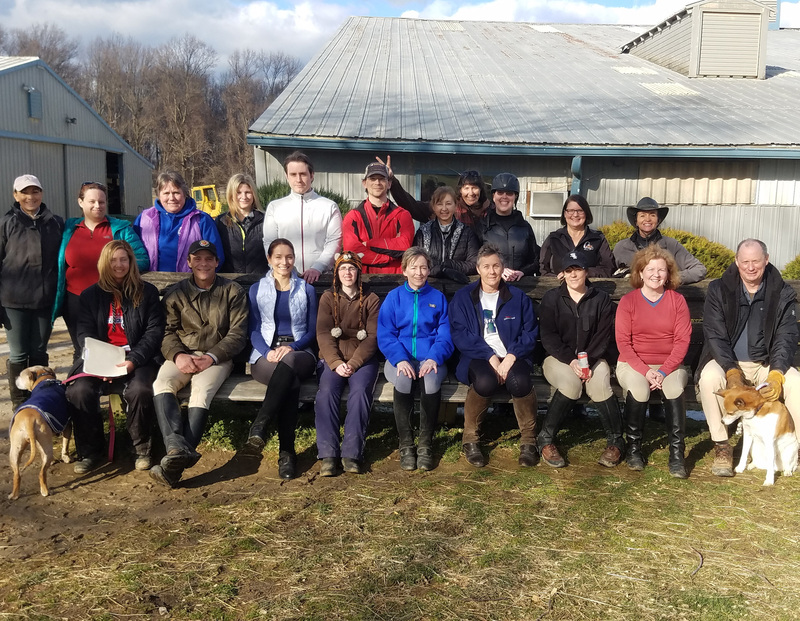 Many of our campers are first time riders, others are involved with our lesson program and are taking their equestrian education a step further. 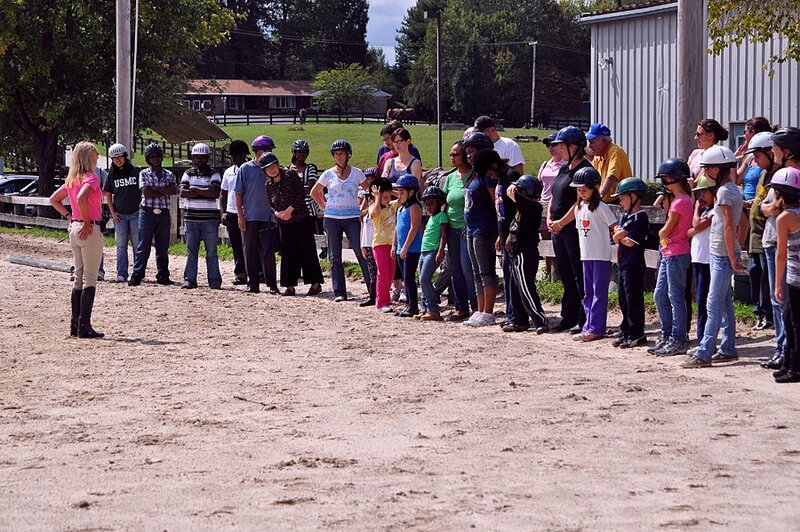 All our campers are instructed from the first day on safety skills around a horse. Campers must bring a pair of long pants to change into when riding. All campers must have hard soled shoes or boots with a small heel. Campers will not be permitted to ride without them. ASTM/SEI approved riding helmets are mandatory and can be purchased at Woodland Tack Shop, 301-421-5954 at a discount. If purchased at Woodland Tack Shop and your child stops riding after camp is through, we will purchase it back from you at 50% of the cost provided it is in good condition, has not been damaged, and you have your receipt. Please bring a lunch for your child every day. We do have a refrigerator, but it gets very full so it is recommended that your child brings a small cooler with their name on it. An afternoon energy snack is also a good idea as the kids are very active throughout the day. There is a snack machine in the lounge. We usually also have a Pizza Day on the last day of camp. The cost is $8.00 if your child would like to participate. Pony Pal (5-7) will be taught separately. Groups are split by level of rider. Groups range from 4-8 kids. Leaders for riders with no experience. Check in at the camp office on the 1st day. All campers must have a registration form on file. Sign your child out at pick up everyday. No large bills for snack please. We do not carry petty cash. We look forward to teaching your child the wonderful world of horses.